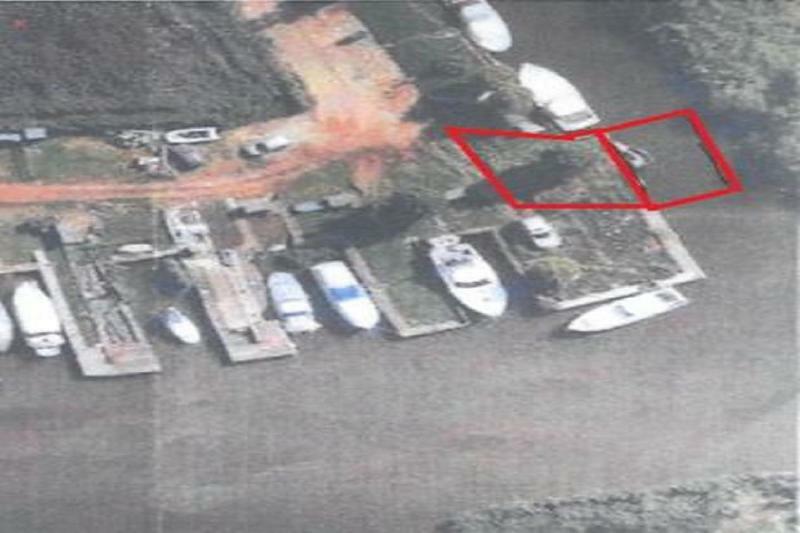 A secure freehold mooring plot offering approximately 40ft of Quay Heading conveniently situated at Riverside park off Priory Road in the quiet village of St Olaves. The Plot is approached by a private driveway and only accessible through locked security gates. There is onsite parking and mains water. No maintenance costs. 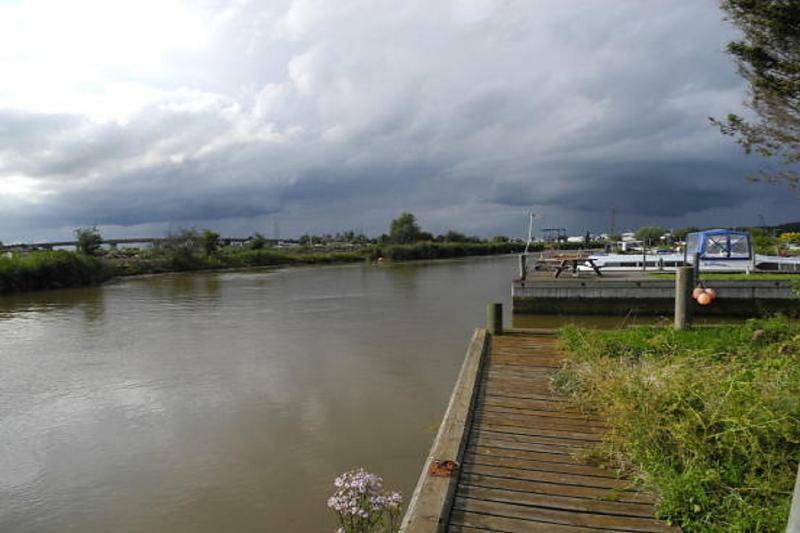 A secure freehold mooring plot offering approximately 40ft of Quay Heading conveniently situated at Riverside park off Priory Road in the quiet village of St Olaves. The Plot is approached by a private driveway and only accessible through locked security gates. There is onsite parking and mains water. The Quay heading was replaced in 2007 and the mooring was last dredged in 2009. The village of St Olaves is situated between the market town of Beccles and the port of Great Yarmouth. An idealmooring spot for exploring the broads as there are three directions to cruise to. 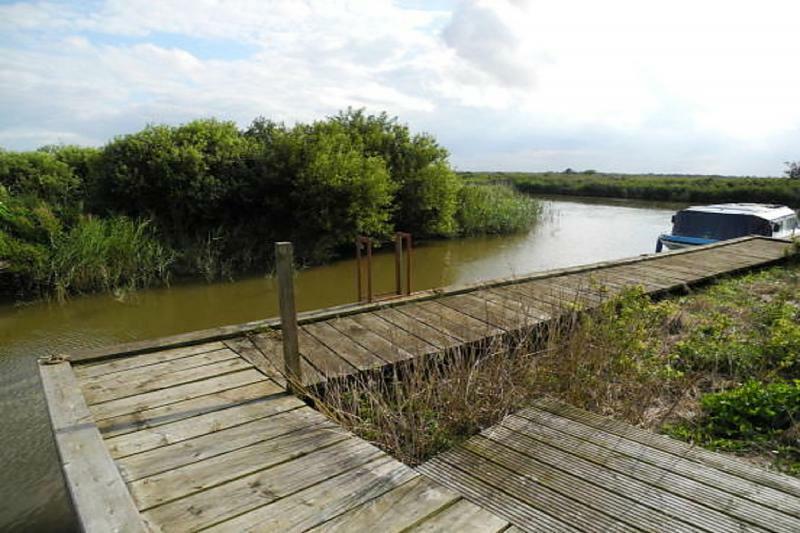 North to Great Yarmouth and the Northern Broads, West to Norwich and reedham. South East to Oulton Broad, Lowestoft and Beccles. Riverside Park is located a few hundred yards downstream of the Bell Inn, approx one minute by boat or ten minutes by foot via Priory Road. On entering St Olaves turn off the a143 into Priory Road, after approx 200 yards (where the road forks) take the right hand turning at Waveney Farmhouse. The plotcan be found on the left (second mooring in from the main river. Vacant possession of the freehold will be given upon the completion.